Planning up a trip to tropical destinations? Or perhaps you and your business partners are attending a regional conference. Either way, you can rely on the Cessna Citation M2 to take you there. With its 7-seat capacity, this aircraft has the facilities you’ll need to ensure a comfortable and practical experience throughout your flight. Built by the all American manufacturer, Cessna, the Cessna Citation M2 is among the series of Citation jets with specifications to fit the applications of various operators. To ensure an enjoyable flight aboard the Cessna Citation M2, you may check on the facilities and details of the aircraft. This way, you can plan out your activities or expect the experience you’ll have within the next few hours of your trip. A standard Cessna Citation M2 will have a built-in lavatory for your convenience. It also has sufficient luggage space, so you can bring all your essentials to your next destination. Know more about the specifications of this plane with your charter service and make the most of your trip aboard the Cessna Citation M2 soon. Given its capacity and size of space, passengers will get to enjoy the Cessna Citation M2’s standard facilities. These include comfortable chairs with sufficient legroom, cozy enough for you to stretch in. 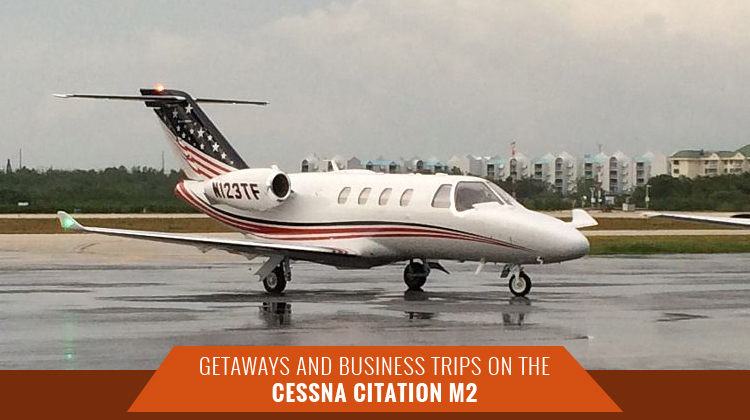 Among other light jets, the Cessna Citation M2 has a competitive balance of space, comfort, luxury and performance. You’ll have the features you’ll need as you go for an upcoming long range trip. The Cessna Citation M2 is considered to have one of the longest ranges, among lightweight jets. It has a speed and climb rate which go quite fast, you’ll be gliding through the sky’s horizons upon departure, in no time. Its exteriors have also been upgraded to increase the aircraft’s agility. It’s always advisable for you to confirm your flight’s intended number of passengers along with the target location. This way, you can make the most of your plane’s range and capacity. Your charter service will then be gathering the corresponding arrangements and flight plan to fit your requirements. 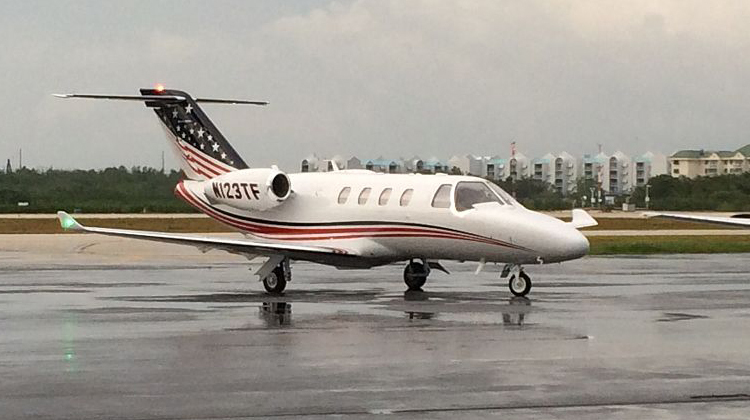 Since its introduction and first flight in 1991, Cessna’s series of Citation jets have over 1,800 units produced. There are 9 other variances of the Citation Jets and their specifications were adjusted, to accordingly fit their applications. Avionics and engine controls were also improved to increase the jet’s performing capacity. Units of the Citation series are still in active production, as they’re operated by organizations from different sectors. With the changing needs of its passengers, charter services also constantly make efforts to adjust the plane’s features to ensure efficient and cozy rides.